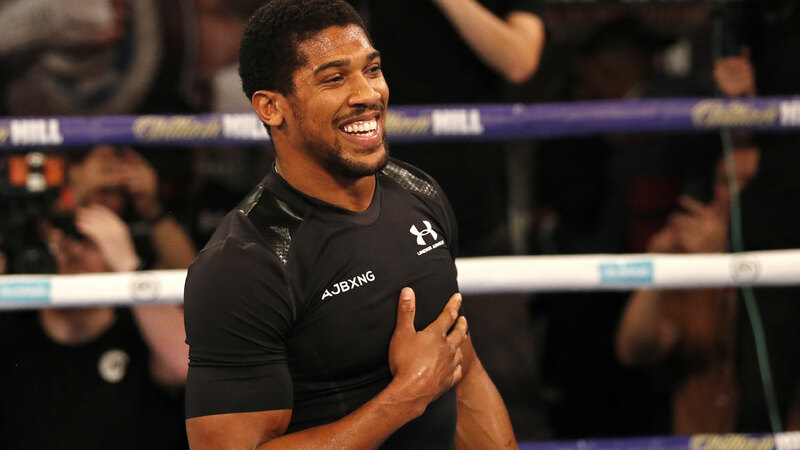 Anthony Joshua’s team have put a 10-day deadline on their search for his next opponent, with chances of a Deontay Wilder showdown fading fast after talks broke down again, reports dailymail.co.uk. Wilder has always been Joshua’s number one preference for an April 13 fight at Wembley, despite the likelihood that the WBC champion would instead face Tyson Fury in a rematch or take on his mandatory challenger, Dominic Breazeale. There had been a private hope that the American might yet be swayed, but Joshua’s promoter, Eddie Hearn revealed yesterday that the past ‘five or six’ emails to Wilder have gone unanswered across a period of three weeks.A new offer is being drafted for Wilder that will be sent this week, with proposals also going out to Fury and Dillian Whyte, who last week hit out at the ‘utterly ridiculous’ terms put forward by Joshua’s team. No official approach has yet been made to American Jarrell Miller for a fight at Madison Square Garden but it is a match-up under consideration, particularly with the situation so cloudy and the clock ticking.Whyte has long been considered the most realistic option, but Hearn says there is ‘no clear favourite’ at this stage, with only 13 weeks until his Wembley reservation. Hearn told Sportsmail: ‘It’s important at this point for everyone to realise there is a big difference between fighters wanting to face Anthony Joshua and fighters simply saying they want to.“We have made offers to the major heavyweight contenders and we will be making more offers in the next couple of days with a view to finalising a decision in the next 10 days over Joshua’s next fight.